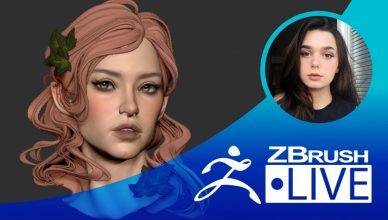 Character Sculpting - From Realistic to Stylized & Back April 26 1:00pm - 4:00pm PDT Segment Summary: "A character sculpting stream with a heavy focus on building observational skills and designing idiosyncratic shapes. 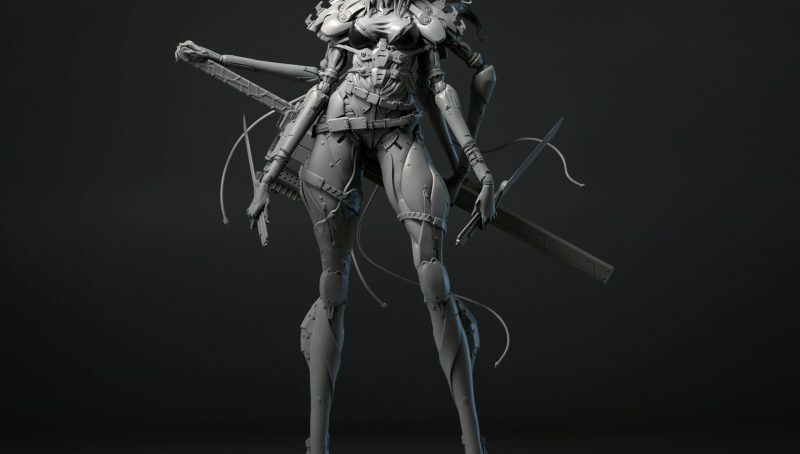 The idea for the series is for me to sculpt a character based on a realistic reference, and then take that same character and re-sculpt them as stylized, and vice versa utilizing a stylized concept." 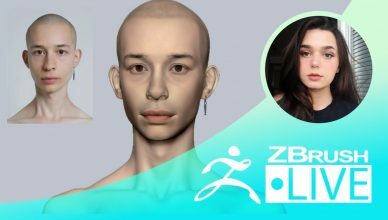 Location: Los Angeles, California & Skopje, Macedonia Hometown: Stupava, Slovakia & Skopje, Macedonia How Did You Discover ZBrush? 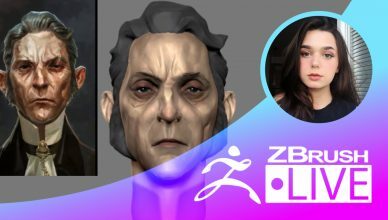 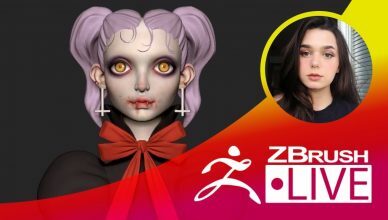 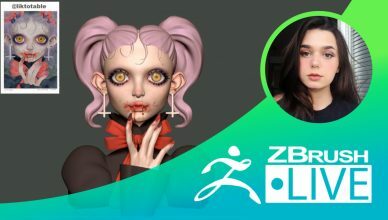 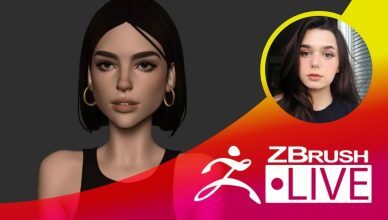 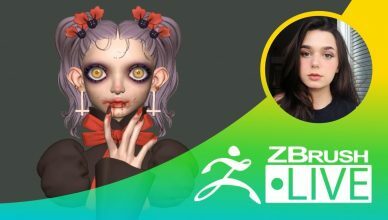 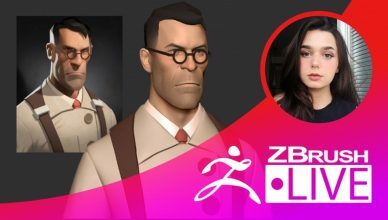 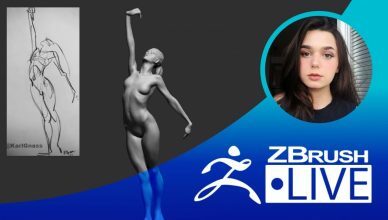 "While researching what kind of skills are needed to work as a production artist in the entertainment industry, recommendations of ZBrush kept popping up everywhere. 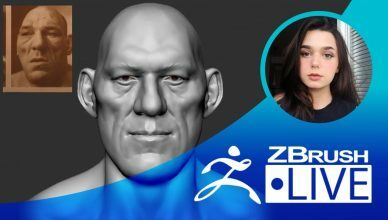 However, I only started to learn using ZBrush 2 years after I found out about it." 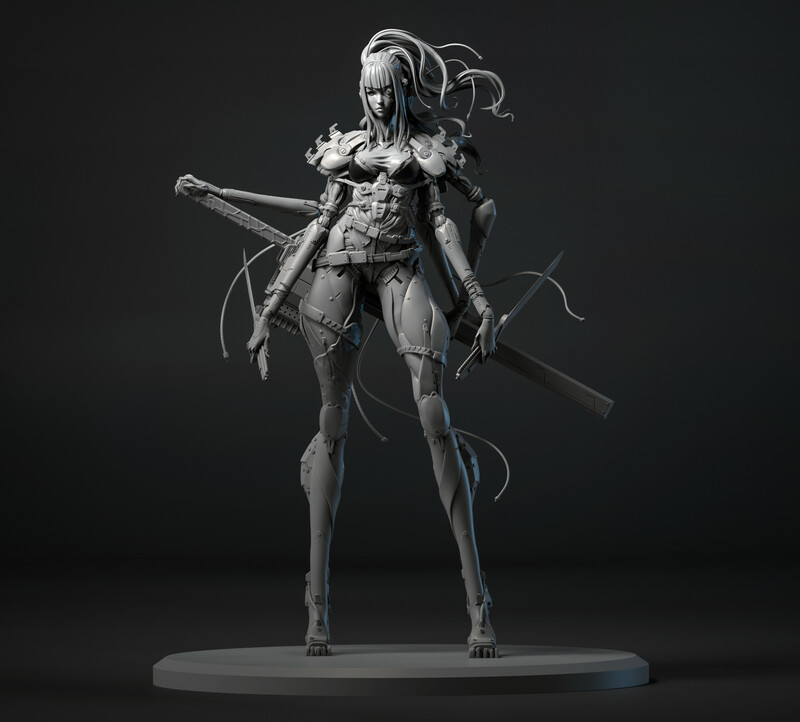 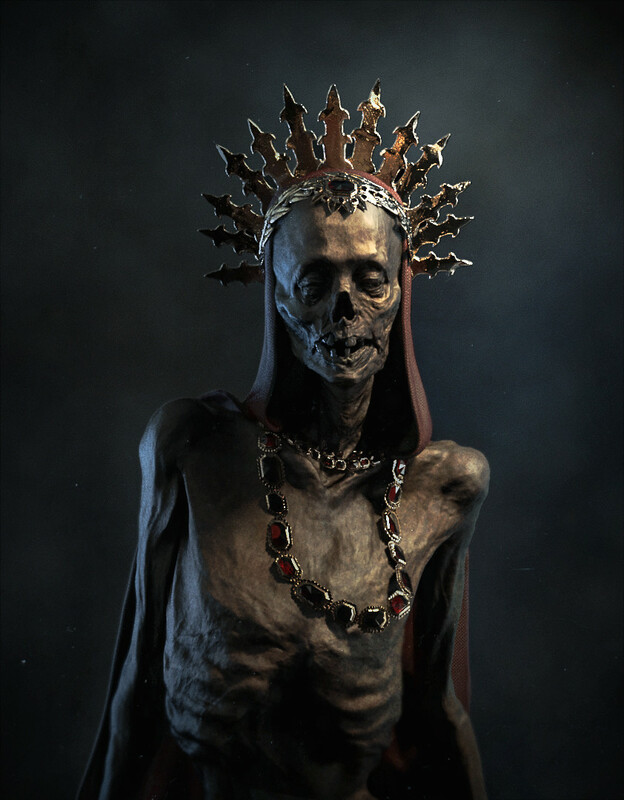 Sculpting Experience: 2.5 years Most Used/Favorite Feature: hPolish Previous Works, Industry Experience & Highlights: "Lots of a freelancing in different fields like advertising, VR, cinematics and ball-jointed doll creation." 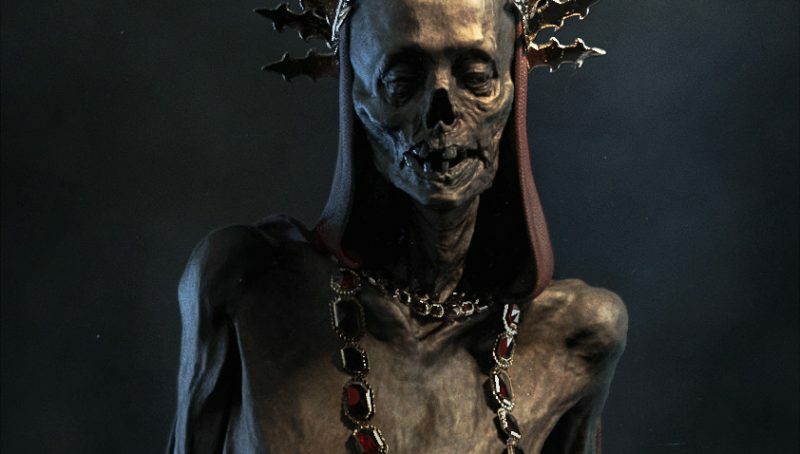 Fun Facts: "I love bad movies. 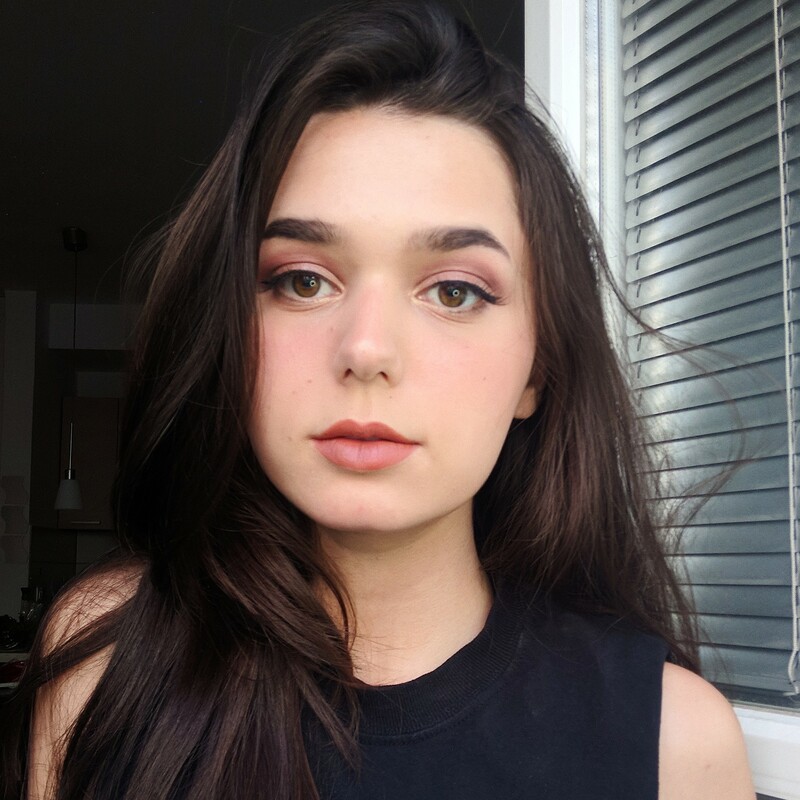 There's something about a low budget production and bad acting that I find incredibly hilarious."